Exploring new places is something we are really enjoying doing with our children. 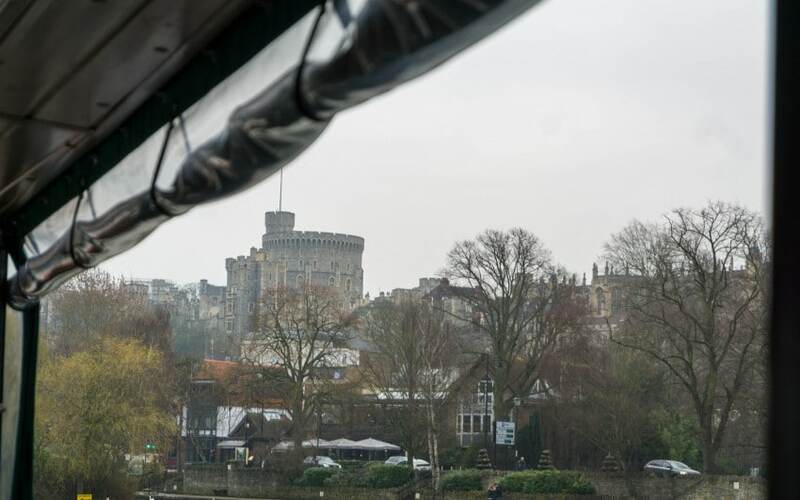 So when we were invited up to Windsor by The Original Tour to have a day out being a tourist in Windsor we were all pretty excited to give it a go! They had laid on a fantastic itinerary of the day and we were all very well looked after. Windsor Castle is Prince Harry and Megan’s wedding venue in May! There is so much excitement around the town about it and I think it’s great fun to see all the shops getting ready for it. Windsor town is going to be jam-packed with people that day! So to start our day off we went to watch The Changing Of The Guard. This happens about three times week here in Windsor but do take a look at their website to see what days. My girls really enjoyed this bit, listening to the band and watching them march together. It’s a little bit of history that they can now say they have watched. 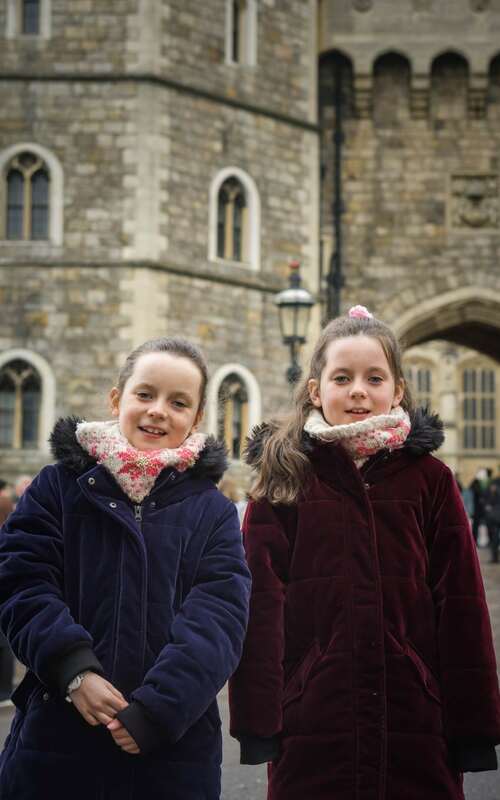 Also as Windsor is smaller you were able to get up close to see them, and Lily loved their red feather in their hats! 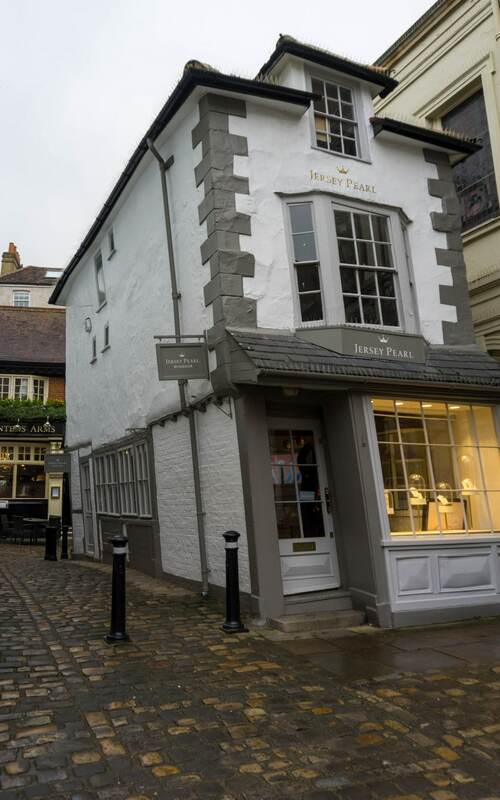 Make sure you have a little look around Windsor town, the cobble streets and wonky houses are so cute! Next up was a trip on The Original Tour. 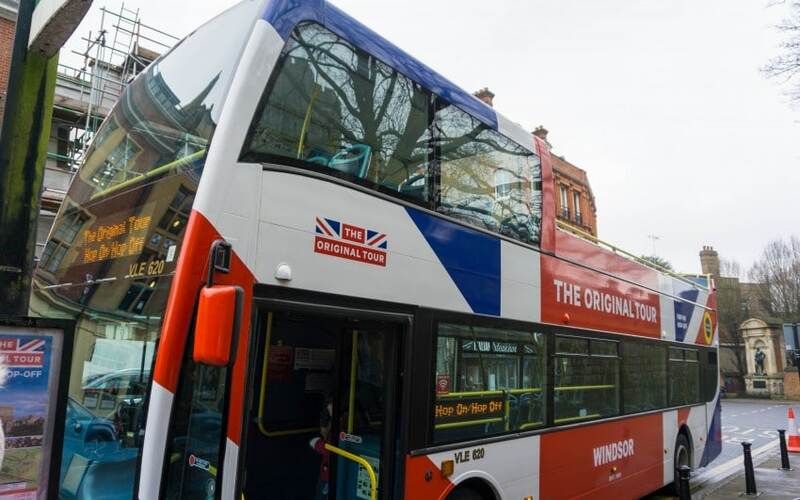 You won’t be able to miss their buses with a bright union jack flag on them! 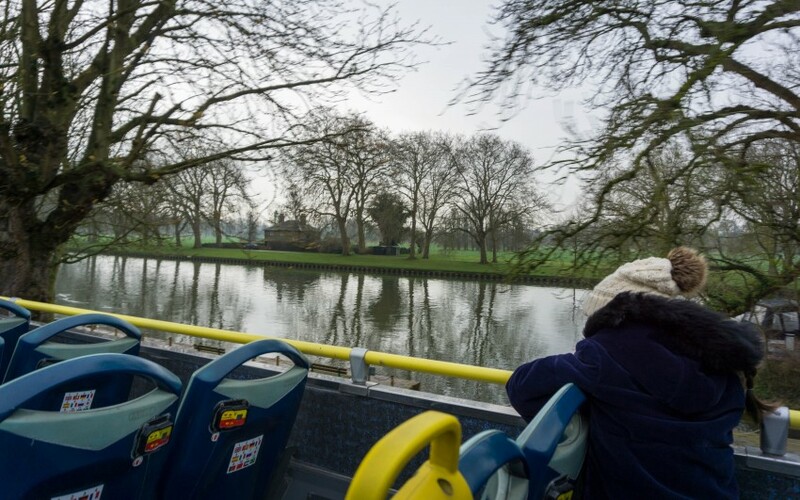 This hop-on and off bus tour means you can explore Windsor, The Long Walk, Eton College, Datchet Village and Windsor Farm Shop at your own pace. There is 11 bus stops to get off and on at, so being able to stop and explore each location in more detail if you want to. The ticket is valid for 24 hours so you can explore as much as you can in this time too. 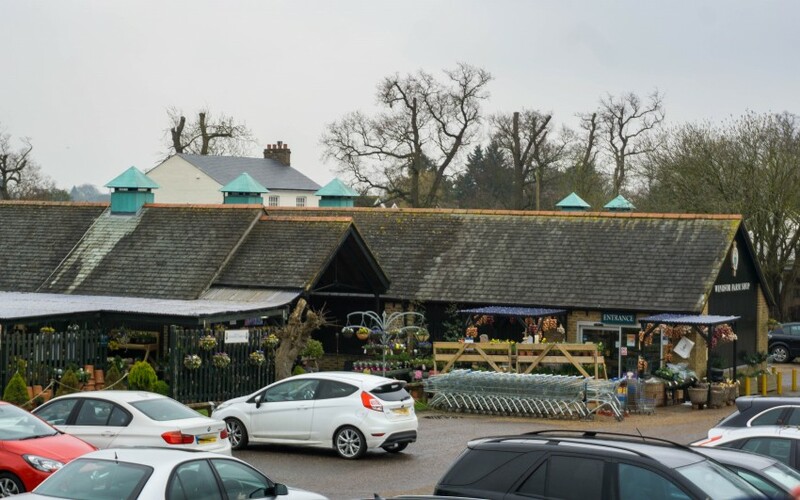 TIP: Windsor Farm Shop is one of the bus stops, it also has free parking. So you could park here for free (at the time!) and start your bus tour. Or a great place to stop for lunch, it did look very nice! Windsor Castle has been the family home for British Kings and Queens for over 1,000 years. You can also go inside and have a tour around the castle, seeing the beautiful rooms and also it’s where the Changing of the Guard enter. 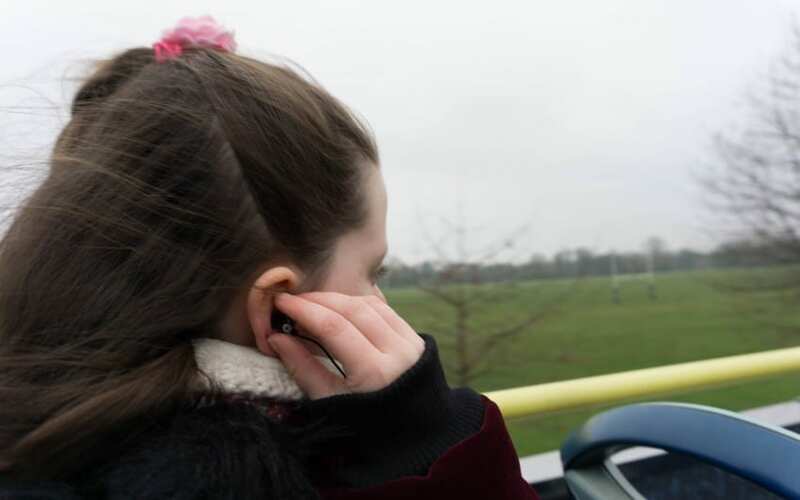 The bus tour provides earphones for you to connect to the bus and listen to the commentary as you are travelling around. This is really good for the children too as it gives them some information for the things they’re seeing. We visited in March and it’s pretty windy up the top! So bring some hats to keep little ones ears warm. The bus passes by the river Thames where you can spot the people getting their boats ready for the summer season. Then right near Windsor Great Park. I had heard about this place before but not looked into it much. It’s beautiful and so much to do. 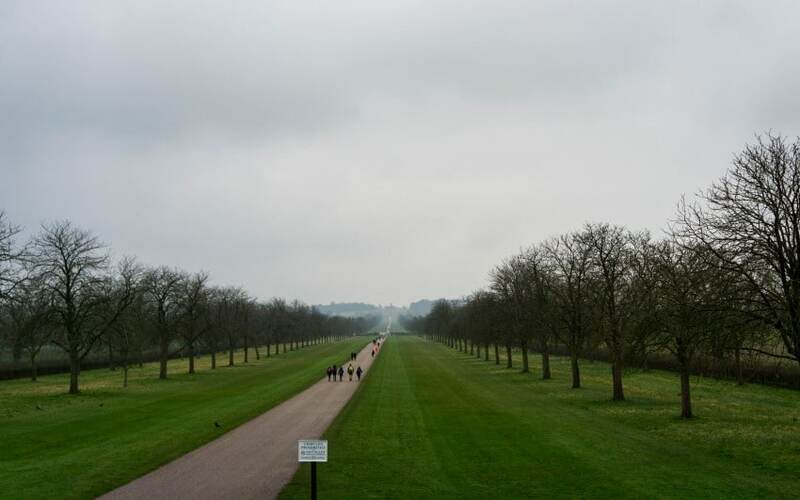 Nearly 5000 acres with Windsor Castle at the end of the long walk. There is so much to explore here, we saw people dog walking, horse riding, also gardens to explore and places to eat. It would be a lovely place to explore, added to the bucket list! After all the fresh air of being on the top of the bus it was time for some tasty lunch! 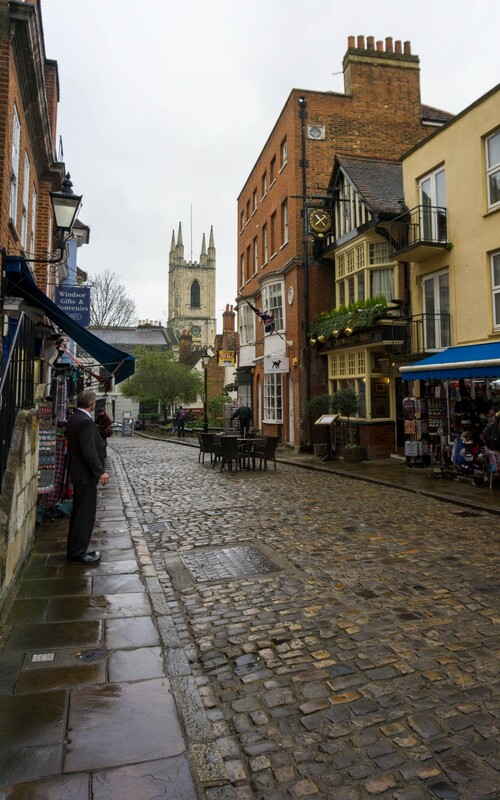 Windsor has lots of pubs, restaurants and cafes to choose from. So you won’t struggle to find somewhere to eat. We visited The Boatman which was right on the Thames. With outdoor seating which was undercover, but imagine how lovely that will be in the summer too. 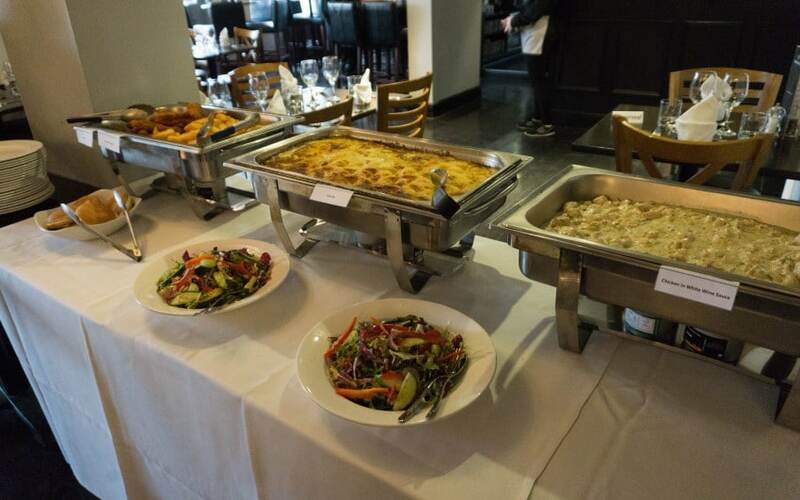 The food was delicious and the staff were very polite and friendly. 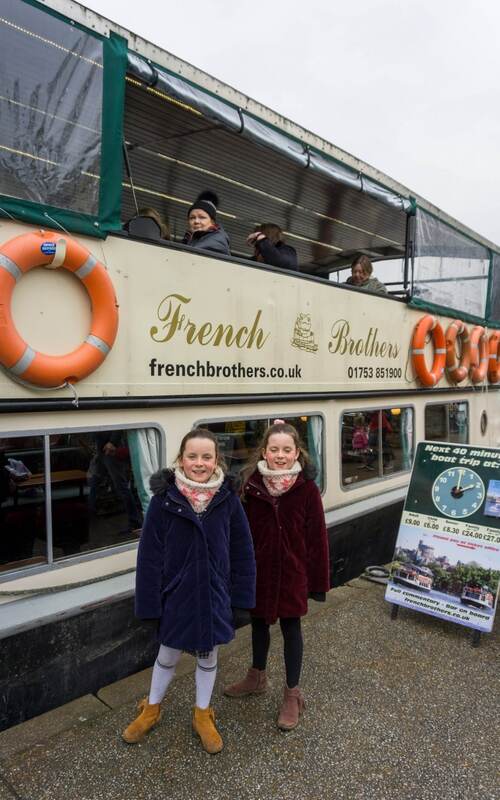 Next up on the trip was a boat tour by The French Brothers along The Thames. It was a 40 minute boat ride which was perfect length of time for the children. 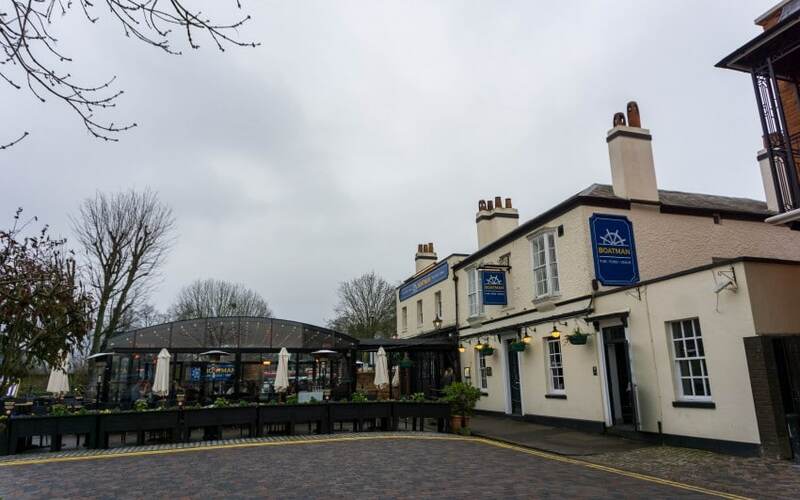 It went past Windsor Racecourse, Brocas Meadows, Mill House, views of Eton Collage, Windsor Castle and turning at Boveney Lock and Weir. 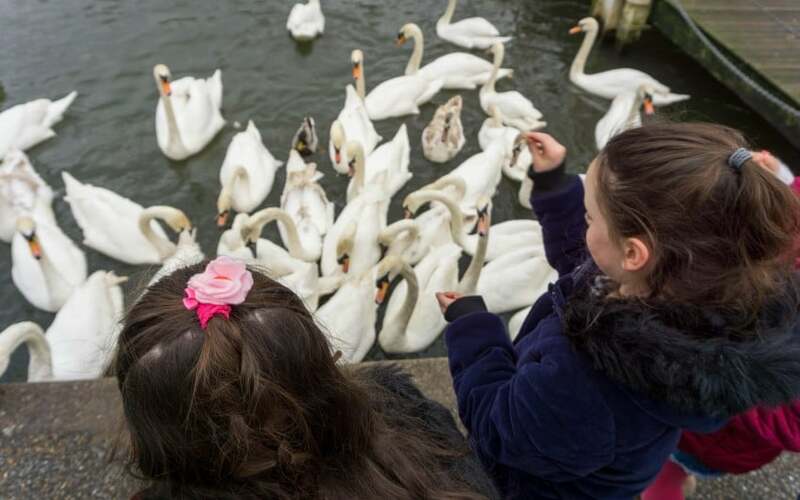 Swans are an iconic symbol of the Queen, so of course there has to be lots of them in Windsor! You can purchase some food to be able to feed them as well. My girls loved this! Last thing on the day was another quick top up of food! 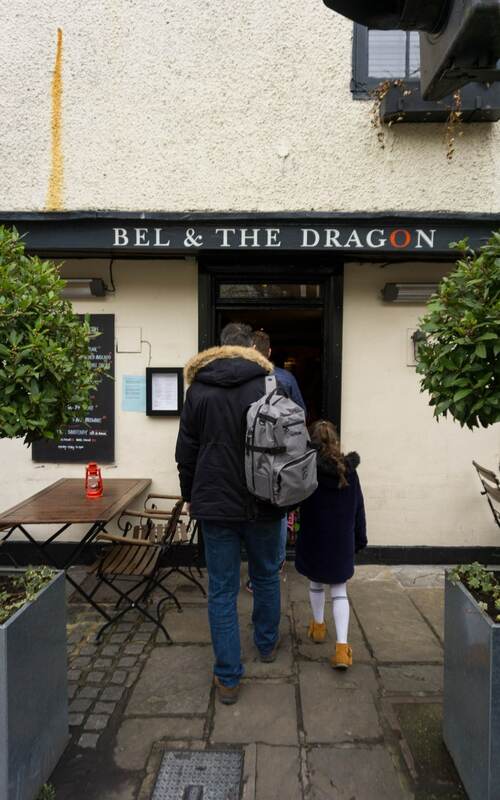 We visited The Bell and Dragon for a lovely afternoon tea. 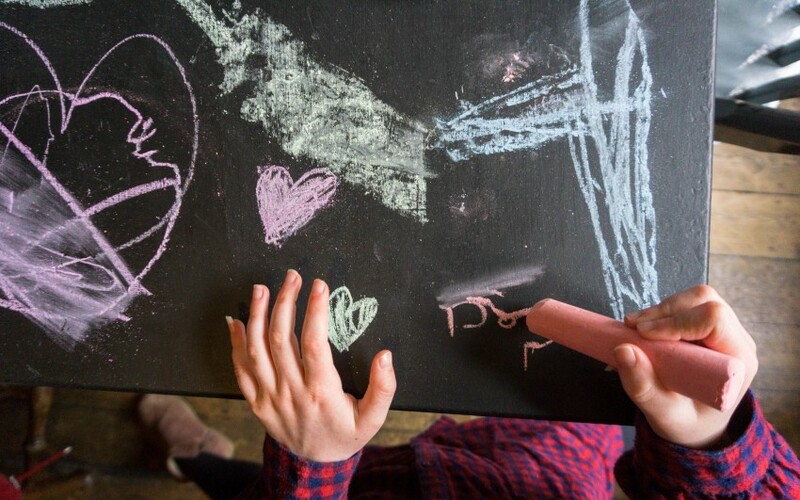 You should have seen the kids faces when they realised there was a chalk board table to draw on!!! The scones were yummy and still warm! This finished our day off lovely and I would recommend a visit. I was really surprised how much there was to do in Windsor. You could easily spend a weekend there exploring lots of the places I have mentioned in this post. 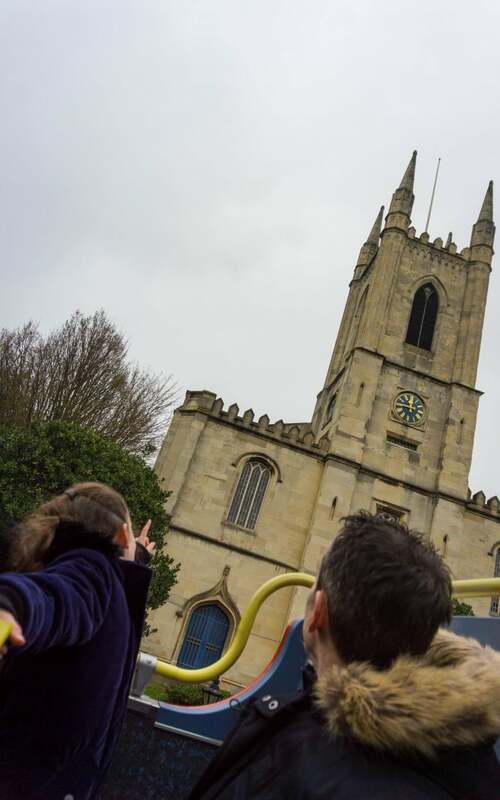 Or like us just pop up for the day and use The Original Tour for the day stopping off and visiting many of the landmarks. If you want to see our day in action then take a look at my little video to get a snippet of the fun we had! *Thank you for The Original Tour for inviting us up to Windsor for the day. We received the day out for the purpose of this post. However all opinions and words are honest and of my own. 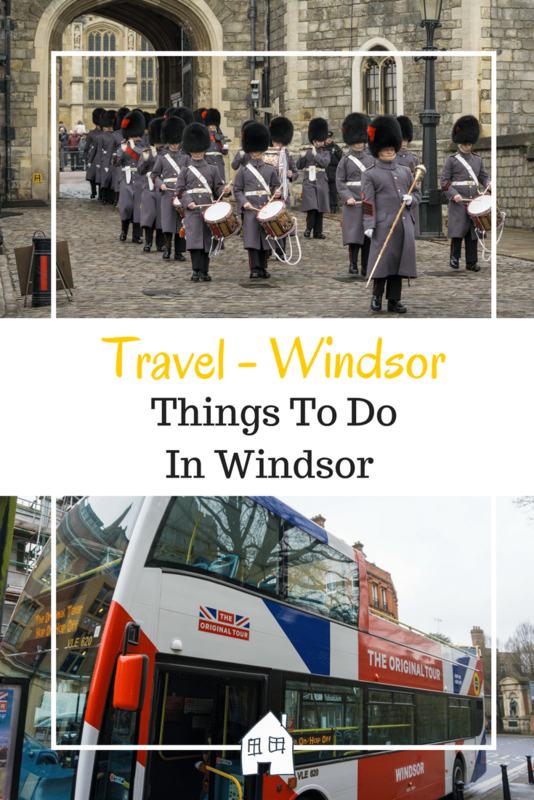 I’ve never thought of visiting Windsor for a day trip, but your day looked like great fun! No I hadn’t either as I didn’t realise how much there was to do there! This sounds fun. I grew up in a village near Windsor and know it well. Will have to take our girls back and be a tourist one day! Oh yes you can be a tourist for the day! Thank you, my girls loved the Change of the Guard so if your around on one of the days do try and catch it. Wow there really is a lot to do and you managed so much! I’m not sure how you packed so much into one day! 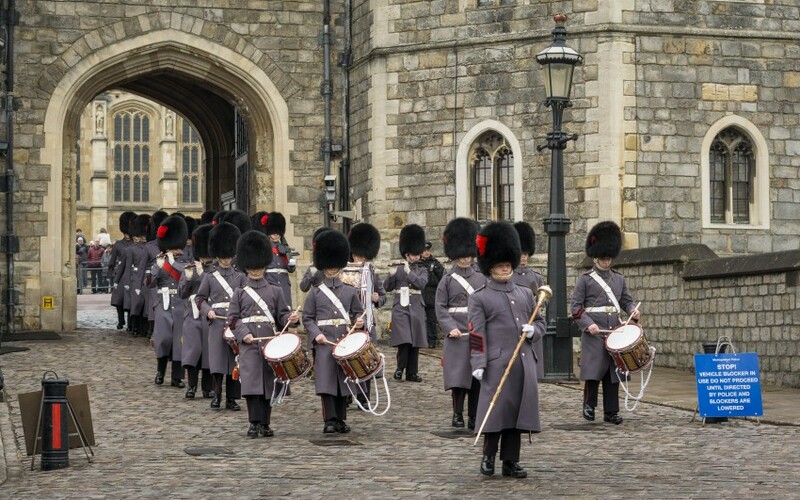 Changing of the Guard is such a treat, I’ve watched it many times in London but never at Windsor. In fact the closest I’ve come to visiting Windsor is Legoland! I’d much prefer the royal park and those cute cobbled streets and than the theme park if I’m honest. The bus looks like a great way to see the town and get your bearings. Thank you, there was lots to do wasn’t there! The Changing Of The Guard was really good to see in Windsor as you could get up so close to them. Yes many times we’ve been to Legoland and not Windsor! It’s £33 for a family of 2 adults and 2 children. £13 per adult and £7 for a child. It was a good day out, so surprised how much there was to see. Aw this sounds great! 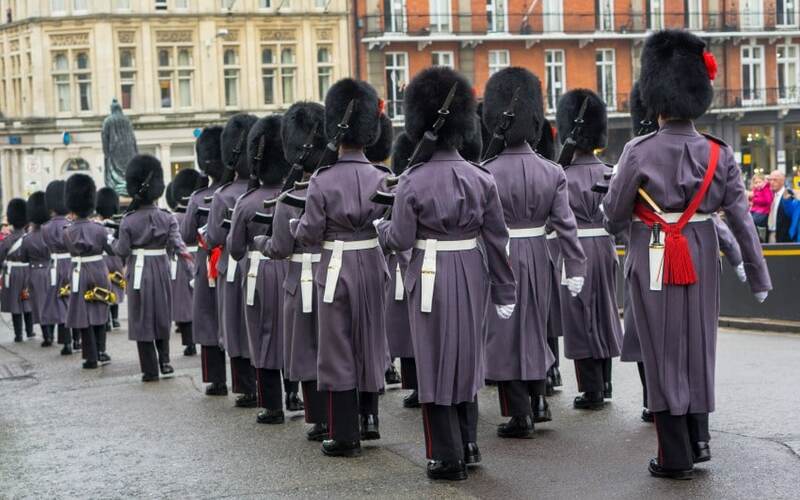 When we were last in Windsor we literally miss d the changing of the guards by a few minutes we were gutted. Oh no! It is pretty quick through Windsor too! 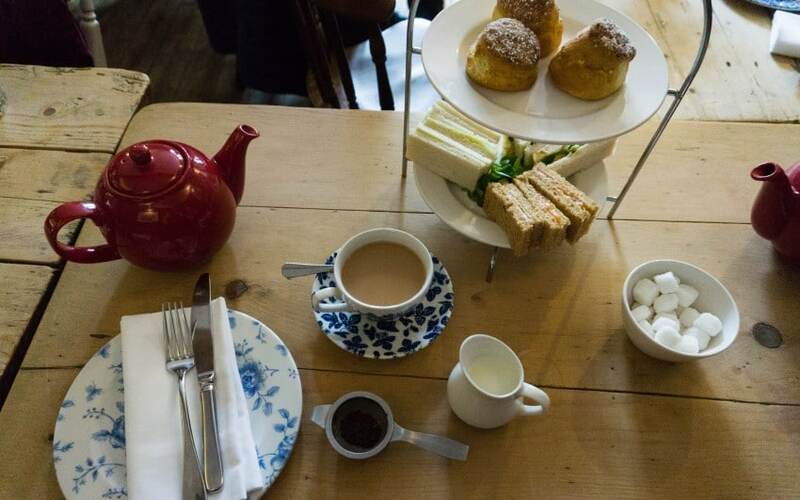 There are so many lovely places in England and Windsor is very royal English! Oh did you, I bet it was lovely! Oh I’ve never been to Windsor but I’d love to go. It looks beautiful! I love a good explore round a historic castle. Yes my son really loves history and a visit inside the castle is going on the list of places to visit! This must have been an amazing experience 🙂 Love the chalkboard table for the children. Imagine how glorious it would all be and look in late spring sunshine……you may have to go back! Thank you, we haven’t explored either so was a new place ticked off! I love bus tours as a way of seeing a place. It makes it so easy to get around and such an adventure for children. I’d love to visit Windsor Castle – I love the young royals! Ah do you live near! The bus tour is new so you may not have seen it before. Yes do take him to see The Changing Of The Guard he would love the Guards and the band playing. 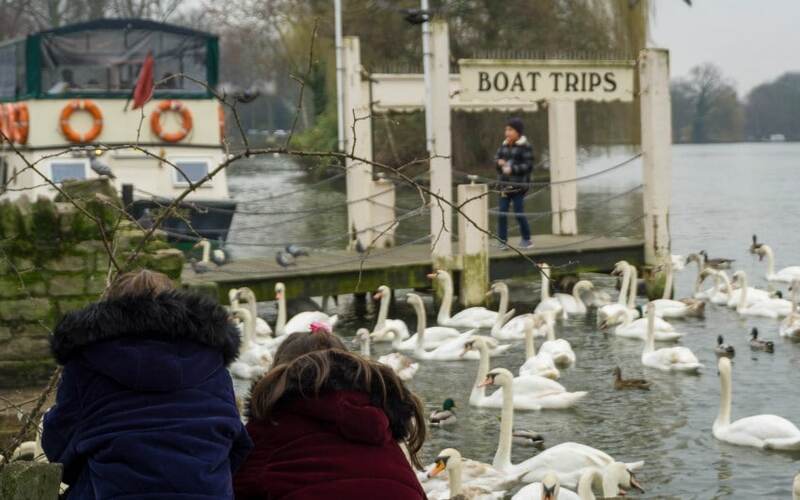 This looks like such a great family day out – I’m not fat from Windsor so will give it a go! We have never been to Windsor but do keep saying that we will call on our way home from the south this summer! It looks fantastic! I’ve never been to Windsor Castle before. It looks like a great day out! That sounds like the perfect way to explore Windsor. I was there once for a training course but never got outside the hotel to see the town. I’d love to see the castle in particular. Oh that was a shame, even the shop buildings are so pretty! 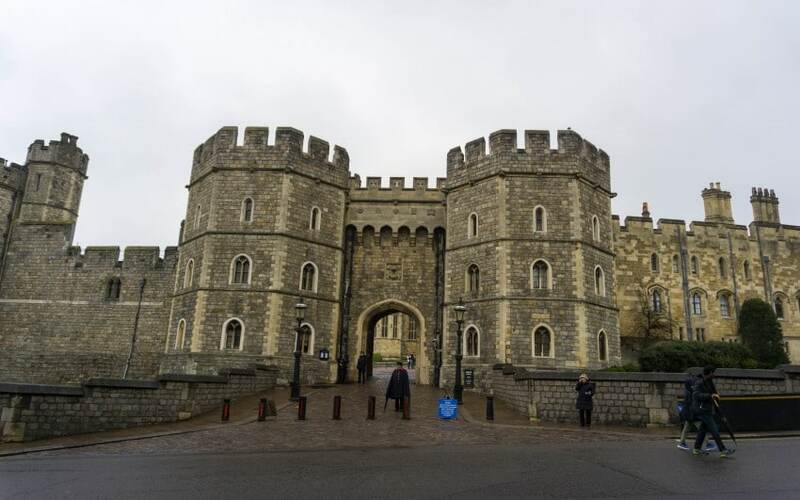 Windsor Castle is wonderfully rich in history, and set in such a lovely part of London too. I filmed a painting there back in my BBC days, good memories. Yes everyone is pretty excited up there with it all, I love a wedding too! !